Same-day Windshield Replacement in North York by Certified Windshield Replacement Experts. Our windshield replacement technicians are certified and have over two decades of experience replacing windshields and auto glass. With this in mind, you can rest assured that your newly replaced auto glass is installed perfectly with care and according to manufacturer specifications. 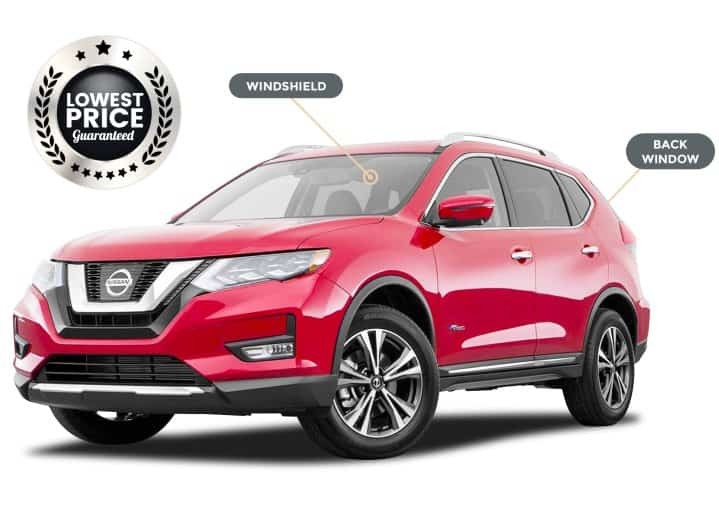 All of our windshield replacement technicians are certified and highly trained to work on all makes and models of foreign and domestic vehicles. We can perform the toughest windshield replacement jobs and fully restore your vehicle back to looking like new. With North York Auto Glass, your vehicle is in good hands. At North York Auto Glass, we guarantee both the work we do and the glass products we provide. We offer a full Lifetime Warranty to cover parts and labor on every job we do. You can feel confident that the new windshield installation will keep all passengers in your vehicle safe as you drive down the road. We perform all installations according to manufacturer specifications and industry standards. 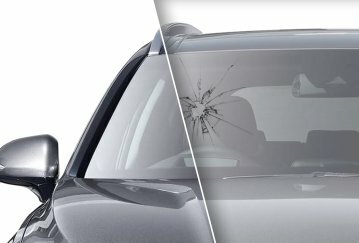 North York Auto Glass has been providing auto window replacement services in the Greater Toronto Area for well over a decade and we offer some of the lowest prices for lifetime guaranteed autoglass replacement services in North York. 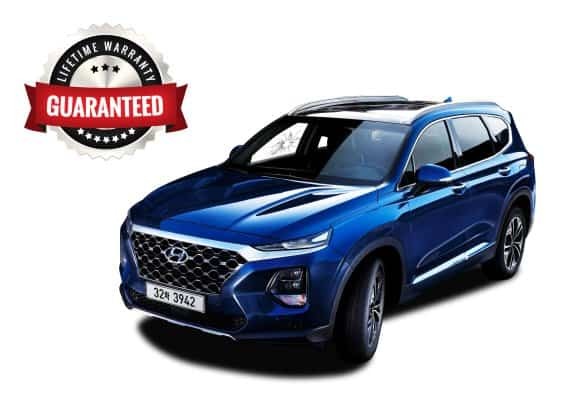 So if you are looking for windscreen replacement, rear windshield replacement, or door glass replacement; we are the best auto glass company for the job. Below you can find common auto glass replacement questions and answers our auto glass shop gets asked by our valued customers. If you have a autoglass replacement question that we didn’t answer below please ask us and we will happily answer it. Your insurance company may cover all insurance claims on your vehicle’s windshields and side windows. We can help you through the entire insurance claim process. We work with major insurance providers in Canada, and as a reputable windshield replacement company we get the job done quickly and painlessly. We work with all insurance providers to make sure you pay the least amount possible for your auto glass.